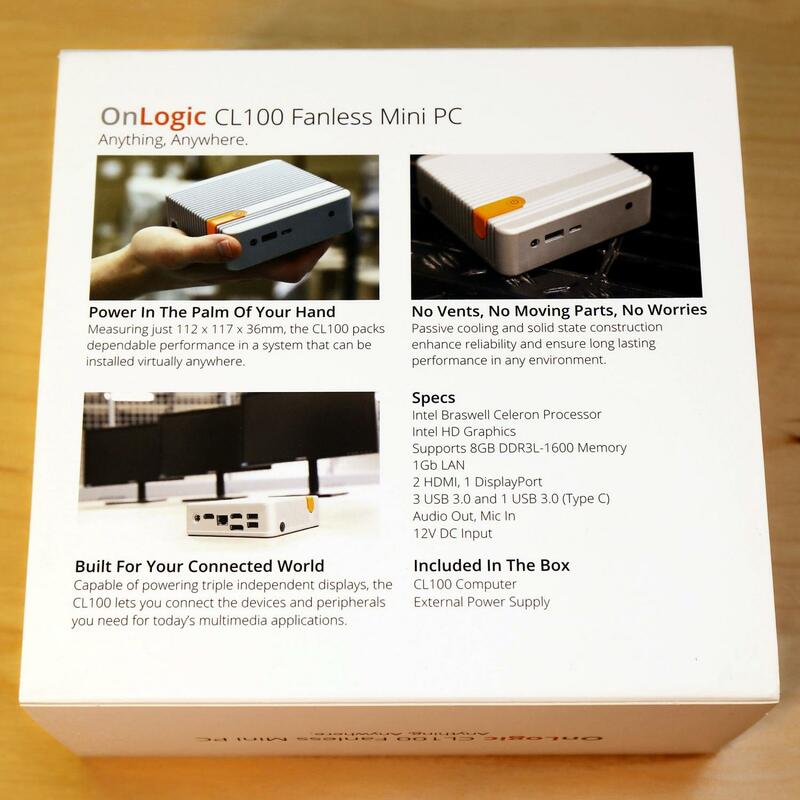 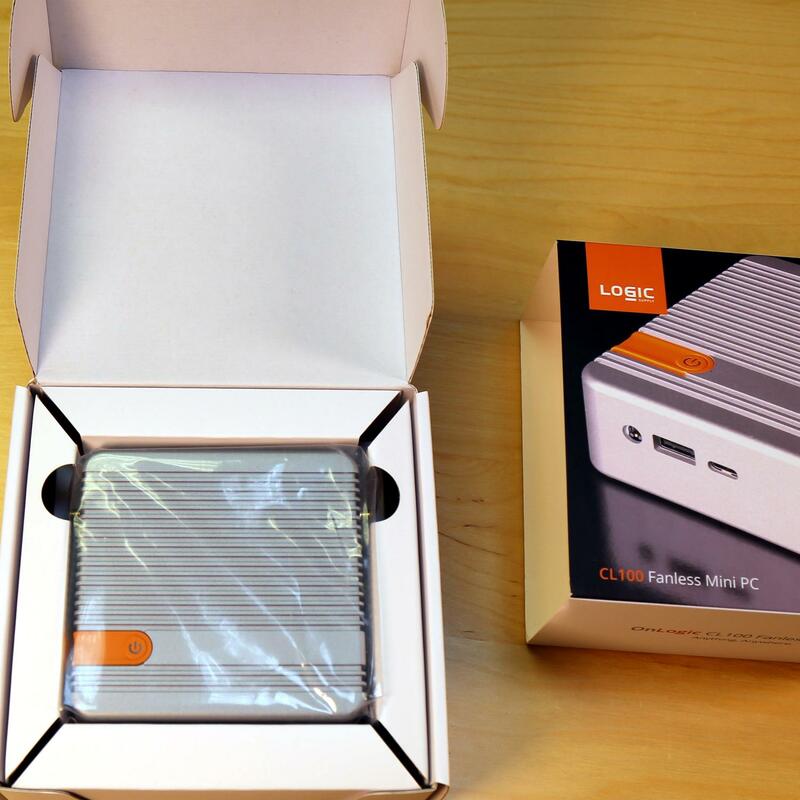 A closer look at what's inside the CL100 box. 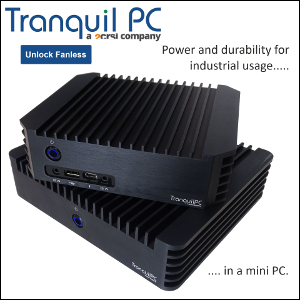 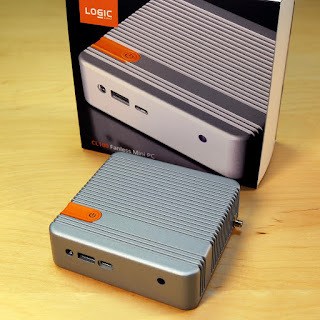 Logic Supply's system is very similar to ASRock's Beebox, only with a better cooling solution. 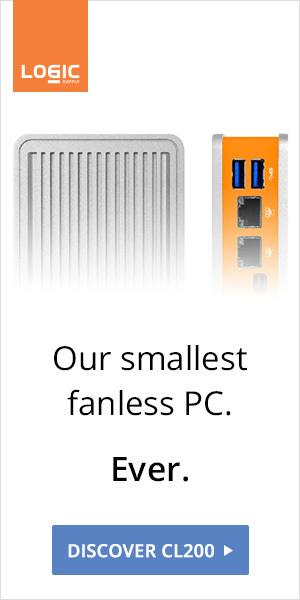 It's actually a better option than many mainstream Braswell product. 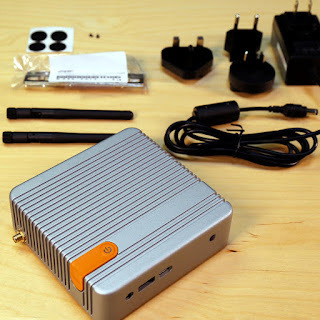 Price starts at $347. 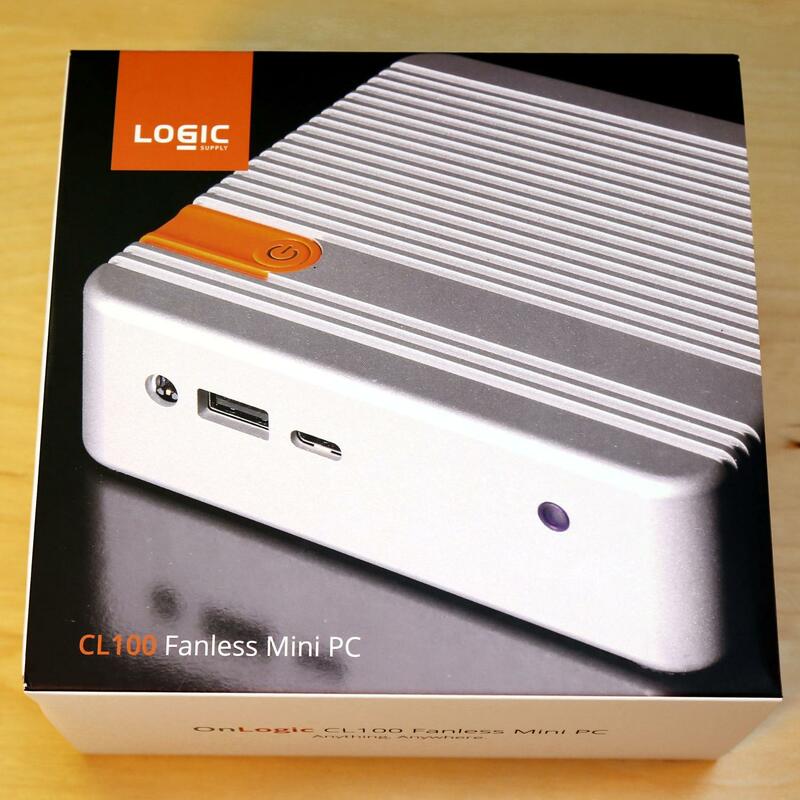 Reminder: You can win your own CL100 by entering Logic Supply's World's Dirtiest PC Contest.